It's been ages since I've actually participated in the Cookie Carnival, but this month I swore I was going to jump back in! We were given the choice of two different cookie recipes (or both) but the one that I really wanted to try was the Apple Butter Cookies. But then, I was presented with a dilemma. Do I use the apple butter I picked up at a local orchard, or the pumpkin butter that I found at World Market? The pumpkin butter won out, this time. I mostly followed the recipe, although I used all-purpose flour instead of pastry flour. The recipe calls for "fancy molasses" and I didn't really know the difference between types of molasses. I'm not sure how reliable it is, but I found an explanation here and another here. I didn't have any fancy molasses, and wasn't going to go on the hunt for any, at least not today. I did, however, have plenty of unsulphured molasses in the cabinet, so that is what I used. The recipe doesn't actually call for that much, so I'm not sure how much of a difference it would actually make. Funny story about molasses. When I was little, my grandmother always kept molasses on hand. She would mix it with peanut butter and spread it on bread. That was my peanut butter sandwich growing up (never had an actual PB&J with jelly until I was in college!). Or, she would just pour the molasses on the bread and we'd eat that for a snack. My grandfather and I had some interesting snacks back in the day! Anyway, back to the cookies! 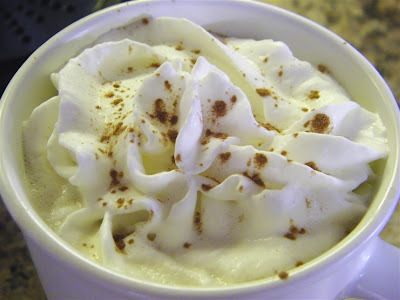 The pumpkin butter that I had already had cinnamon and other spices added to it, so I cut back on those a little bit in the recipe as well. I really liked the way they turned out. They are more muffin-like in texture and make a sticky cookie, so you'll want to be careful how you store them. I want to try these again with the apple butter, and I've been wondering how it would be with a few oats added into the batter. Or maybe some nuts sprinkled on top. 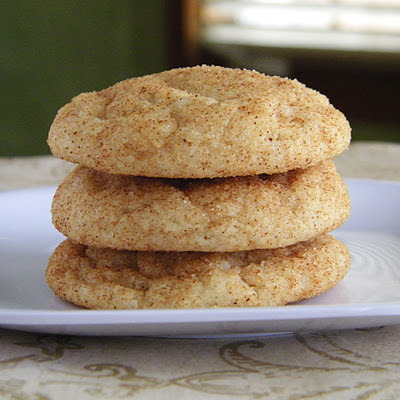 For more info on the Cookie Carnival, hosted by Tami of Tami's Kitchen Table Talk, click here. Everyone is welcome to join in! She also does a round-up post each month so check that out too. 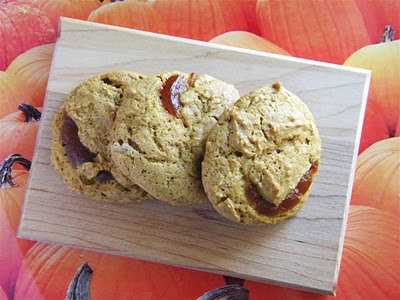 I think the pumpkin butter is a great substitute in these cookies! I need to get back in gear with the Carnival too. It's been several months since I've been in the game. Glad you liked the cookies. Pumpkin butter seems like a great swap! i am so loving the pumpkin butter peeking in the cookies!